Miss Hawthorn's room is neat and tidy, not a pencil or paintbrush is out of place. And that's how she likes it. And she likes trees that are colored green and apples that are painted red. Miss Hawthorn does not like things to be different or out of the ordinary. 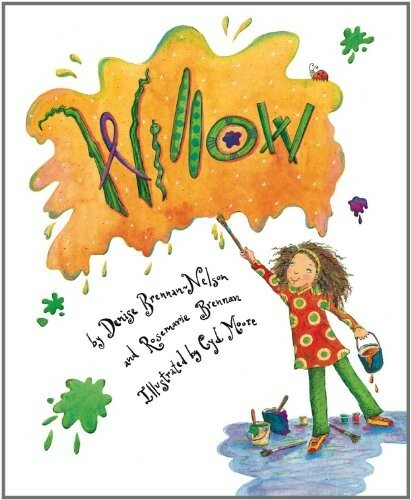 Into Miss Hawthorn's classroom comes young Willow. She doesn't color inside the lines, she breaks crayons, and she sees pink trees and blue apples. What will Miss Hawthorn think? 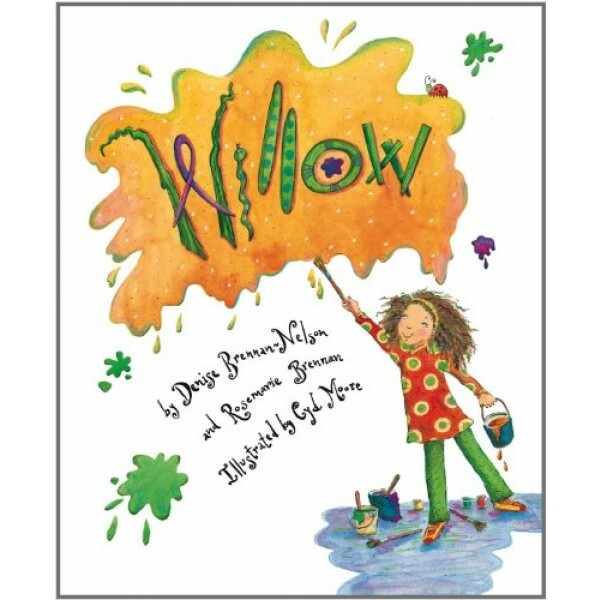 Magical things can happen when your imagination is allowed to run wild, and for Miss Hawthorn the notion of what is art and what is possible is forever changed. For more empowering picture books starring Mighty Girls, visit our Picture Book section.